It has been suggested, that only 10% of teams can be truly considered high-performing, 40% dysfunctional and the remaining 50%, producing satisfactory results. Where would your team rate? Would your colleagues say the same as you? To answer these questions effectively, you need to have a benchmark of your team’s performance. 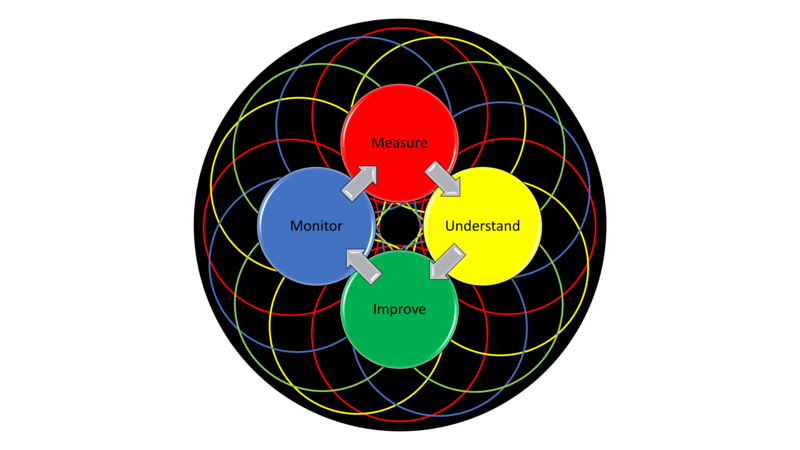 If you are able to MEASURE how effectively your team is performing, you can UNDERSTAND what is working well and what is proving a challenge. You can then discuss and agree practical ideas, with your colleagues, to IMPROVE team performance and then MONITOR the impact these changes have had, at an agreed future date. 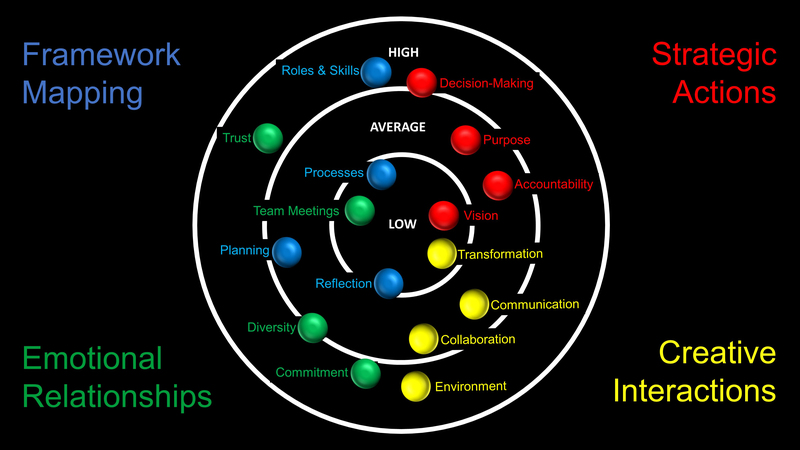 This is how the Team DyNAmics Model is helping teams achieve high-performance and even greater success. I have engaged Nick’s services at almost every company I have worked at and the feedback I get from all participants is always exemplary. Based on over 20 years’ experience of leading and working with teams, I created the model to successfully measure the effectiveness of teamwork in 16 key areas or ELEMENTS. Team members complete an online questionnaire, which asks them statements about how they perceive their team is performing in the 16 Elements. The statements are randomised for each individual who completes the questionnaire. The individual responses are then amalgamated to produce a Team DyNAmics© Report. Read the article in which I share how I believe that I have cracked the code of high-performance teamwork. If you’d like to receive a sample Team DyNAmics Report and find out more about how the model could help you and your team, please do send a direct email, give me a call or complete the contact form below, whichever works for you.